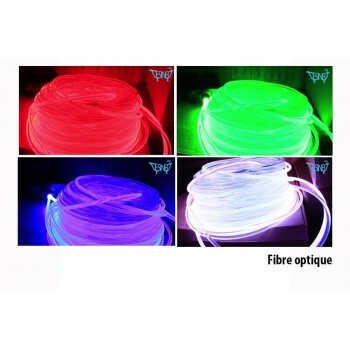 LED lighting by fibre-optic night sky, and economic mood lighting. 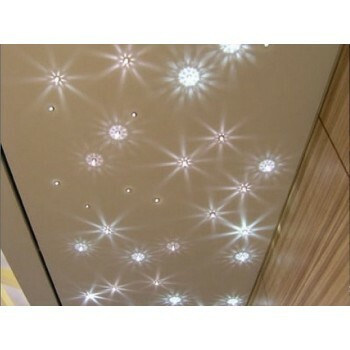 Create a mood easily through our skyled "economic and easy to use a simple source which you shipments of light everywhere!" 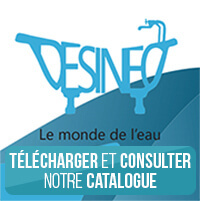 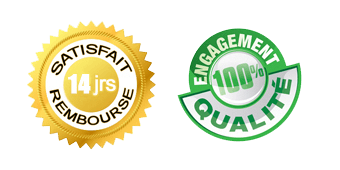 Discover our offers! 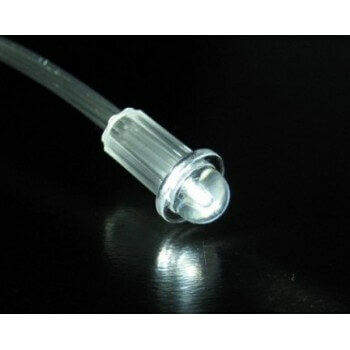 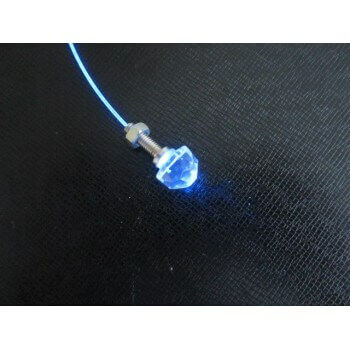 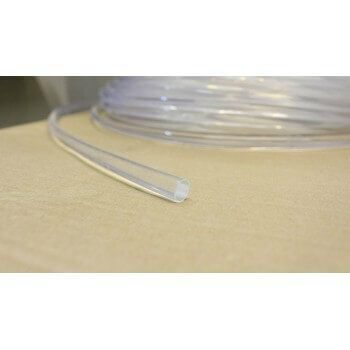 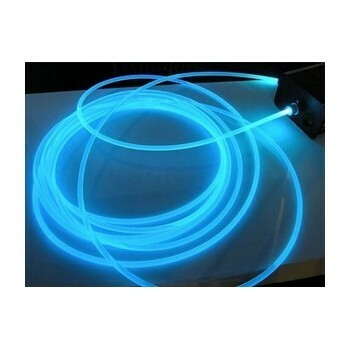 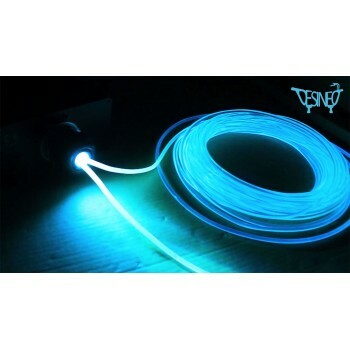 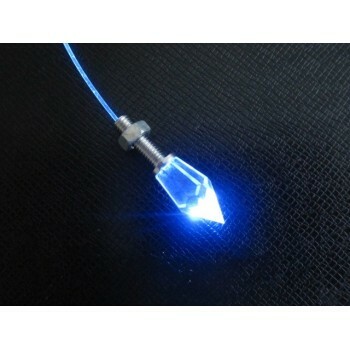 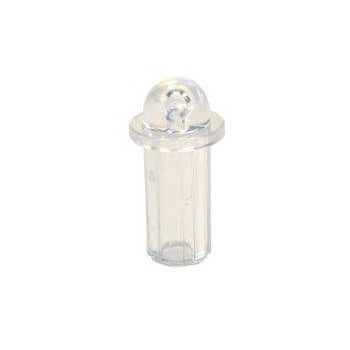 Allows a starry sky "Skyled" 200 optical fiber X 2 meters (100 x 0. 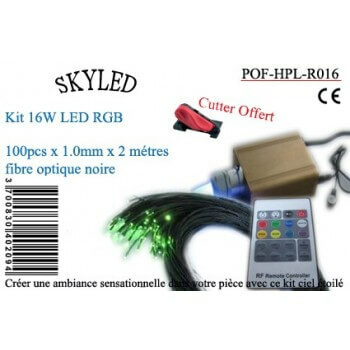 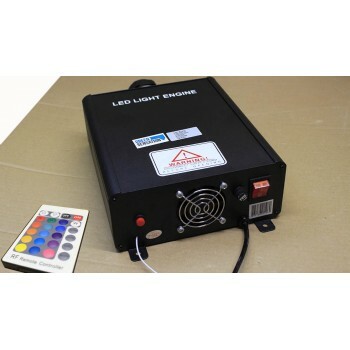 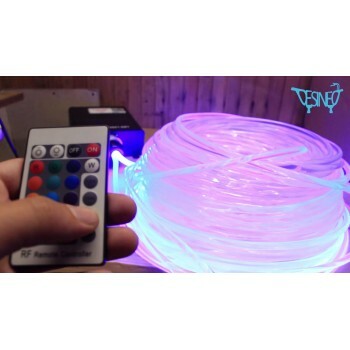 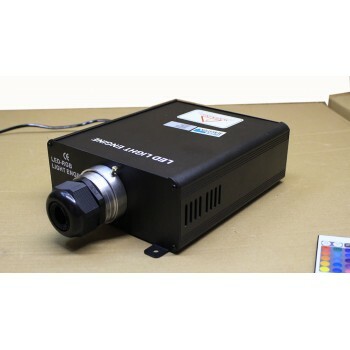 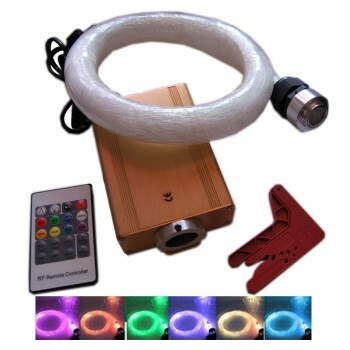 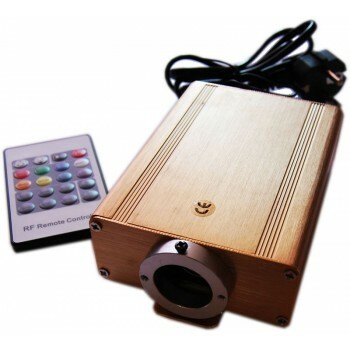 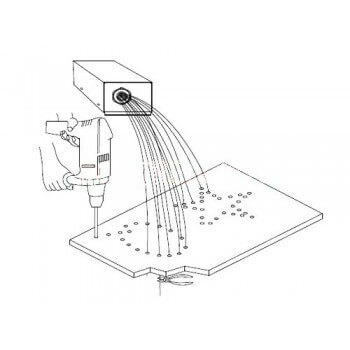 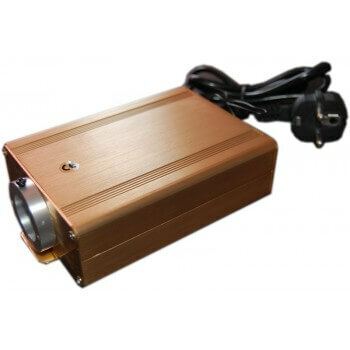 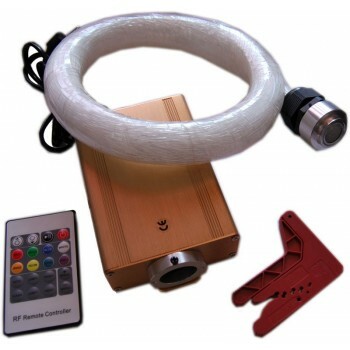 75mm + 100x1mm) Control by infrared remote control - generator of light by led high intensity Cutter offered!